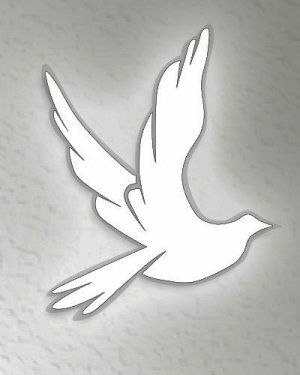 Reverend Ramona Jean Woods (88) of Clarksburg, WV went to her eternal rest in the Heavenly Kingdom of the Lord on Wednesday October 24, 2018 at home surrounded by her loved ones. She was born on August 19, 1930 in Rivesville, WV the daughter of the late Isaac Wallace Sr. and Ethel (Fincher) Wallace. 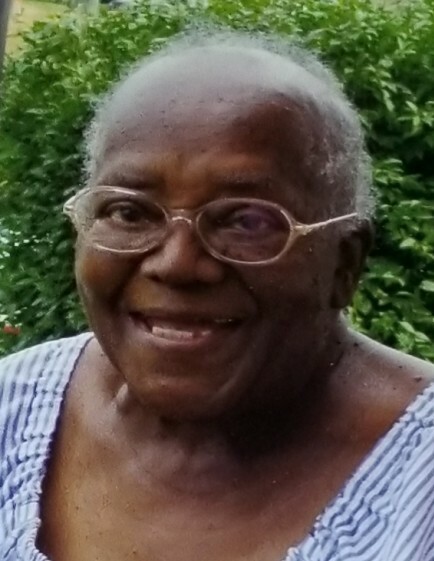 Reverend Woods dedicated her life to the service of the Lord at the African Methodist Episcopal Church of Clarksburg, WV, and spreading His Love and Word to all that she loved, knew or met. She devoted her time to family, church and volunteering her time and resources to nursing homes, hospitals and other charitable organizations. She never hesitated to share God’s Word and showed only compassion and kindness to others during her time on this earth. Heaven has gained a truly remarkable and loving soul. In addition to her parents Reverend Woods was preceded in death by her husband George S. Woods and seven brothers and sisters. Those left behind to cherish her memory are her sons Albert L. Davis and wife Jane of Sacramento CA, Aaron E. Davis Sr. of Clarksburg, WV, Joseph L. Woods and wife Erin of Bridgeport, WV, her sister Juanita Cooper-Medin, her grandchildren: Alicia Woods, Michael Woods, Jada Woods, Sierra Owens, Mykal Owens, Sydney Owens, Aaron Davis Jr. and wife Amy, Elizabeth Thomas and husband Myles, Lauren Davis, PJ Davis, Ashley Davis, greatgrandchildren: Alley, Aurie, Aiden and Abbey Davis. The family requests that in lieu of flowers donations may be made to the funeral home or family. The family will receive friends at the Davis Funeral Home on Rt. 98 on Thursday November 1, 2018 from 3:00pm-7:00pm and Friday November 2, 2018 from 12:00pm-2:30pm until time of the funeral service at 2:30pm with Reverend James A. Harris and Reverend Mike Holyfield officiating. Interment will follow at the Stonewall Park Cemetery. 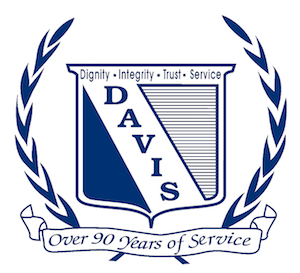 Davis Funeral Home is honored to assist the Woods family.